An initiative is underway in Franklin County aimed at studying the causes of poverty specific to Central Ohio, and at creating a plan to address them with a coordinated, community-wide effort. With the Ohio Benefits system, you can now apply for Food and Cash Assistance over the phone or online. You also have the option to have a case worker call you back. You can apply for, renew, or check on the status of your Food Assistance, Cash Assistance or Medicaid by Phone. You can also request call back appointments, sign up for text message notifications and more. Just call 1-844-640-OHIO (6446)! FCDJFS has made changes to its telephone system, which will result in increased efficiency and effective service for you. Please be patient with us as we make this transition and take a note of the new telephone number for the program and services related to your needs. The State of Ohio is requiring all childcare providers receiving Publicly Funded Child Care dollars to be Star rated by July 2020. Franklin County is offering FREE training to help you build your SUTQ registration packet and become or stay Star rated. Don’t delay - register for SUTQ training today. We – like much of the nation – continue to monitor the effects of the recent partial government shutdown to see how it may affect those of us in Franklin County. A Star Rating is a sign that a home child care provider or center meets the highest standards and offers a safe, caring, nurturing environment. 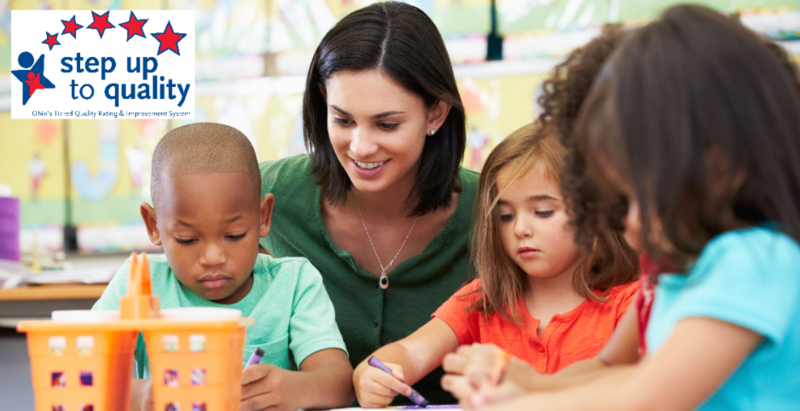 Franklin County can help parents find Star-Rated child care and assist child care providers in obtaining a Star Rating from the State of Ohio. Attention parents, child care providers and caretakers! Starting Dec. 16 the state of Ohio will begin using a new payment system for children who receive Publicly Funded Child Care. Healthy Start offers free or low-cost health coverage for children (up to age 19) from eligible Franklin County families. Healthy Start covers annual check-ups, doctor visits, vaccinations, prenatal and postpartum services for mothers, and more! Hours vary by location. Please visit the page for each opportunity center for a complete schedule. 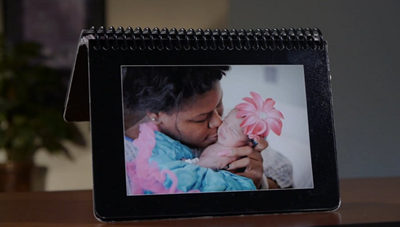 The Franklin County Commissioners and Department of Job and Family Services are proud partners with CelebrateOne, the community-wide collaborative to reduce infant mortality across central Ohio. 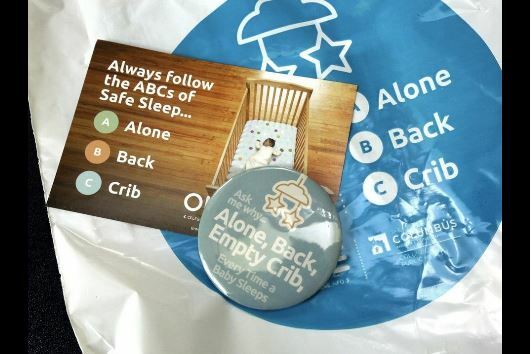 On Aug. 22, 2017, the Commissioners approved $950,000 to provide free cribs for 1,300 eligible families, fund an infant safe sleep media campaign and support neighborhood-driven initiatives in Franklinton and the Hilltop. Protect your baby by following the ABCs of Safe Sleep. Every nap. Every Night. Every time. Watch CelebrateOne's "Real People... Real Stories" video and read more about this Franklin County-Columbus partnership. The Franklin County Department of Job and Family Services (FCDJFS) Director has been asked to serve on a national committee for an organization often consulted on important issues facing the country. FCDJFS Director Joy Bivens is now serving on the National Association of Counties (NACo)'s Human Services and Education Policy Steering Committee. The revamped Prevention, Retention and Contigency (PRC) Program aims to help families facing eviction. This program offers a one-time helping hand. 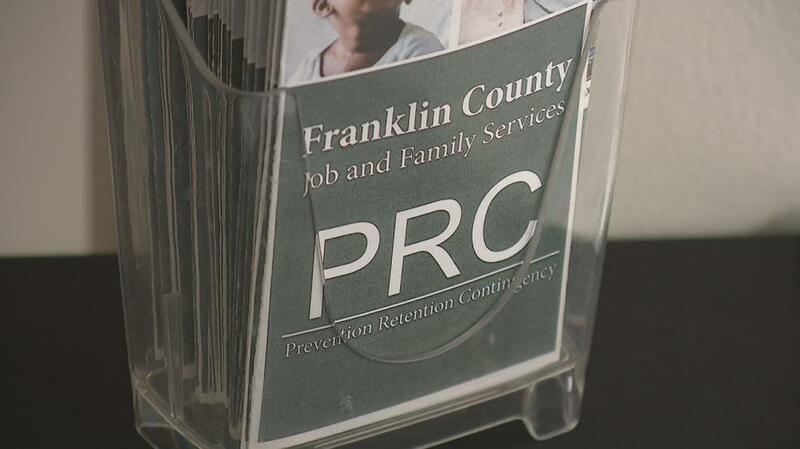 A Franklin County representative is available to answer questions and help families apply for the program in the hallway near Eviction Court five days a week. 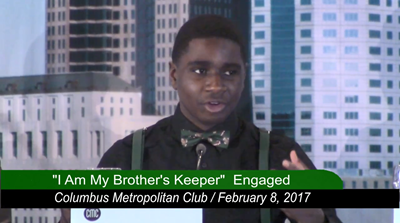 "I Am My Brother's Keeper" is a place-based, collective-impact initiative that helps bridge opportunity gaps for boys and young men of color on the South Side of Columbus. Watch as FCDJFS Chief Strategy Officer Charles Noble moderates a Columbus Metropolitan Club panel discussion about the ways the our Agency, the Ohio State Kirwan Institute, Columbus Urban League and many other South Side partners are working together to provide experiential learning opportunities, mentoring and more. NBC 4i's Mark Taylor visited Whitehall Yearling High School to meet students enrolled in Student WEB CORPS, one of the work experience programs funded through the Franklin County Summer Youth Success Program. Students learn Web design and project management skills while working in teams to build a website for a mock business -- all while earning a paycheck. Click here to watch the NBC4i segment. 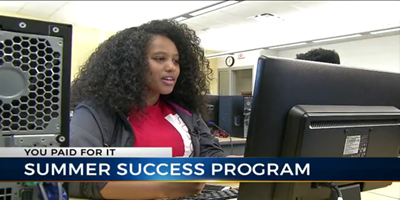 Click here to learn more about Student WEB CORPS and TECH CORPS. The Franklin County Commissioners are helping to foster more interest in STEM careers among area youth with a program that engages both students and their parents. 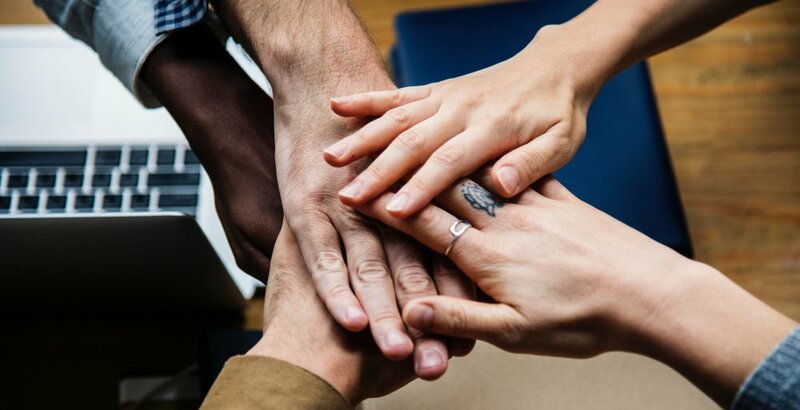 Partners Achieving Community Transformation (PACT) was awarded a contract by the commissioners allowing this novel program to enter into its third year with Franklin County Department of Job and Family Services (FCDJFS). 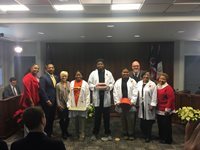 The Franklin County Commissioners announced on Friday, Sept. 28 that they will help continue the community health worker program via a $180,000 allotment for the Ohio State University College of Nursing and CelebrateOne, The county funding will help provide training for 75 people through June. 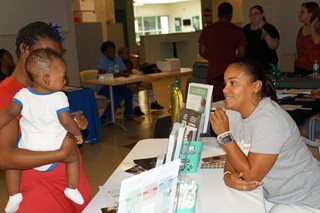 CelebrateOne and the OSU nursing school train residents to combat higher infant-mortality rates in targeted Columbus-area neighborhoods.